Hindustan Motors India has launched the all new 2012 Mitsubishi Cedia Select in India on in Kolkata on 11th July 2012. The all new 2012 Cedia Select has been priced at Rs. 8.90 Lakhs ex-showroom Delhi and is powered by a powerful 2 litre petrol engine which produces a peak power of 113 BHP @ 5250 RPM and a peak torque of 175 Nm@4250 RPM and the steering wheels comes with 3 spoke design with leather wrapped around it for a sporty appeal. This engine has proven its might in many renowned car rallies including the INRC. Apart from a powerful engine, it comes with a heavily loaded communication-on-move gadgetry including a 7 inch MapMyIndia android car tablet which can be used to make calls, watch TV, surf Internet and do video chatting on the move using a 3G enabled data connection SIM card. This car pad offers turn by turn navigation system with Indian maps. This tabled can be mounted on front windshield with a holder accessory or at the rear of the front seat for entertainment of rear seat passengers. It also features a 6.1 inch touchscreen audio system with 4 speakers and DVD player. It has Bluetooth and USB support for connectivity and has a rear view camera with display on the audio unit’s display. On the interiors it has two-tone beige interiors with beige coloured floor mats. Exteriors also look attractive with 12 spoke alloy wheels, high-intensity clear lens halogen headlamps and Horizontal-slat matte black grille. Mitsubishi also claims the 2012 Cedia Select of being the-safest-to-drive car with reinforced impact safety evolution body, day-night rear view mirror, dual airbags at front, child protection lock at rear doors, roof lamps, cup-holder at front, coat hangers, sun-visor with vanity mirror, automatic climate control features etc. It comes in three colour options viz. White speed, Black Flash and Rally Red. Mitsubishi offers very selected lineup of cars in India through its tie-up with Hindustan Motors and does not churn out high volumes of sales. 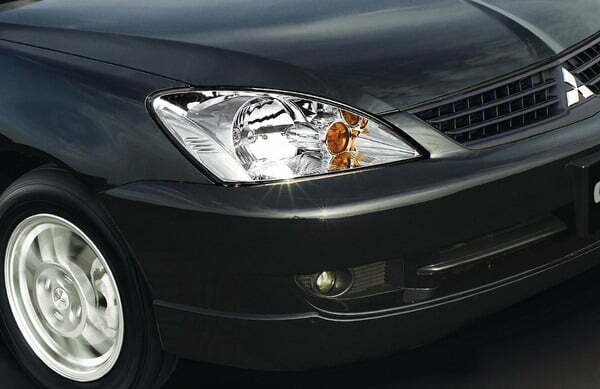 These products are targeted more towards the elite buyers with very few variants and engine options to choose from. 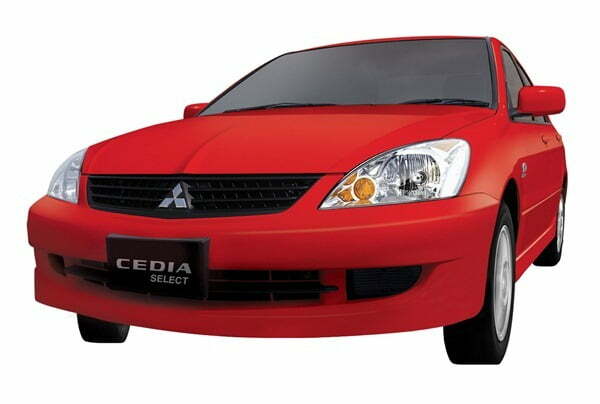 The 2012 Mitsubishi Cedia Select is also one such fully loaded offering which does not offer a diesel engine variant unlike most cars in this segment. This car is meant for enthusiasts who want a high performance car with rally tested reliable engine and highly sport performance and lots of bells and whistles when it comes to gadgetry. With the on-road price of close to Rs. 10 Lakhs in Delhi, this car is still a lucrative buy for enthusiasts.